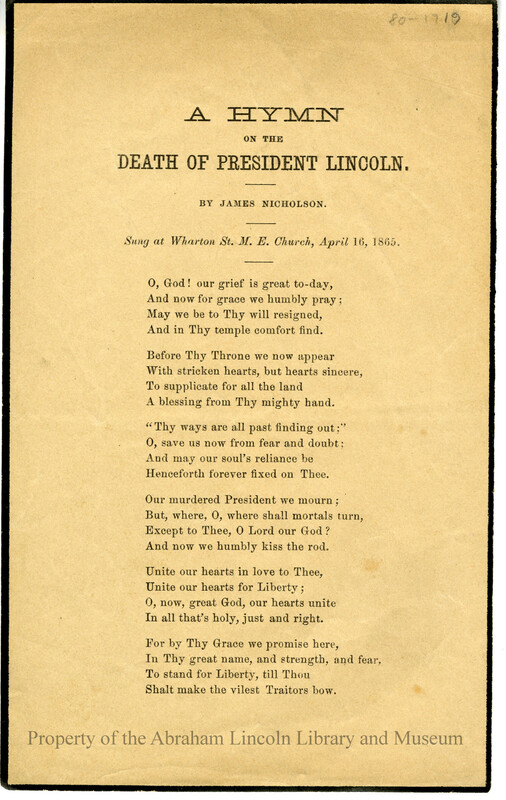 A Hymn on the Death of President Lincoln by James Nicholson. Above the text of the hymn, a caption indicates the hymn was "Sung at Wharton St. M.E. 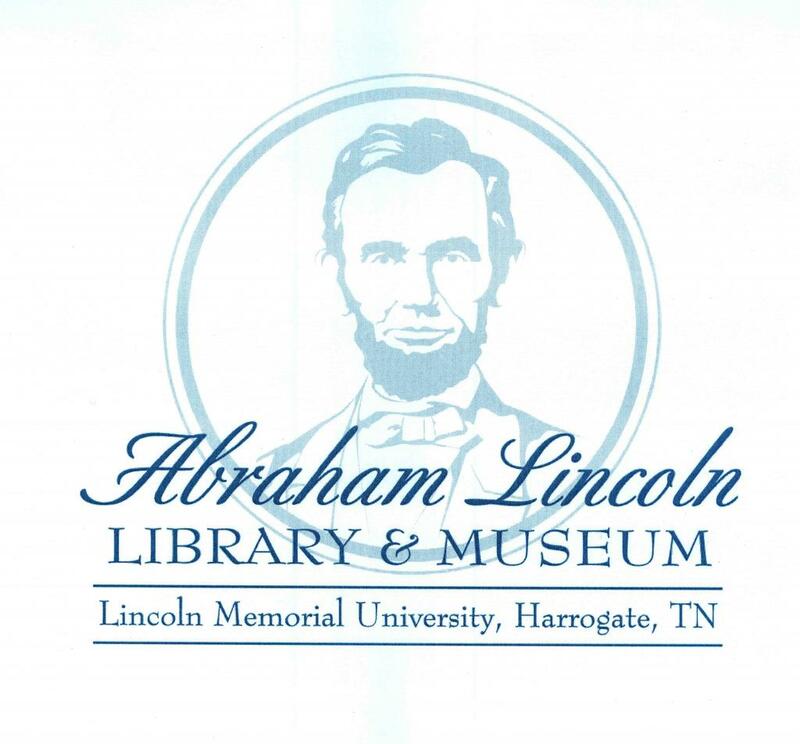 Church, April 16, 1865."